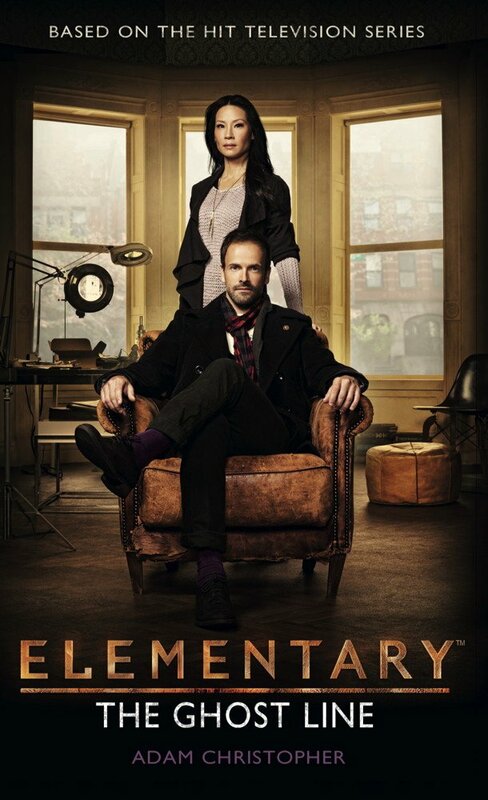 I admit I'm not a fan of Elementary, the American version of the excellent BBC series, Sherlock, but I'm intrigued to see the series has spawned original mass market tie-in novels. This first book, The Ghost Line, was released in 2015. A second, Blood and Ink, will be released in April 2016.